Where do we start? 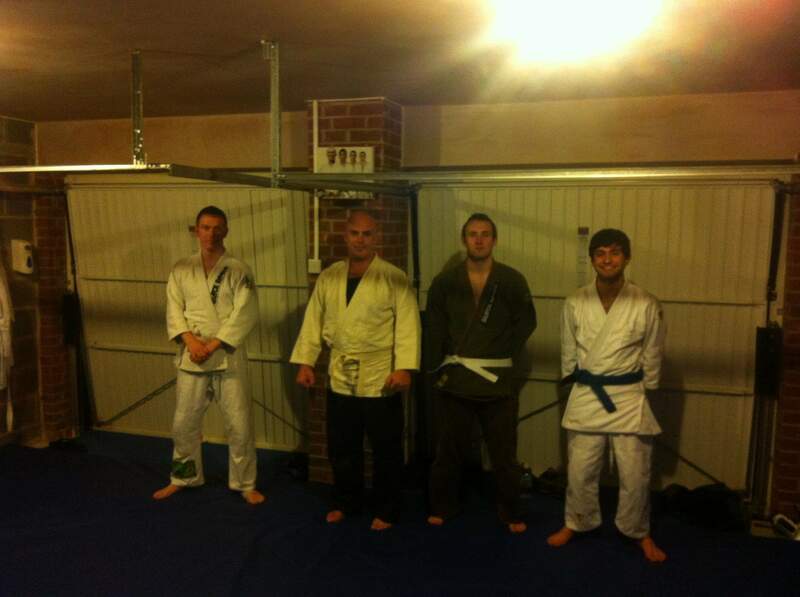 Well, lets start from the beginning, before Christopher Charalambous began his Jiu jitsu journey. 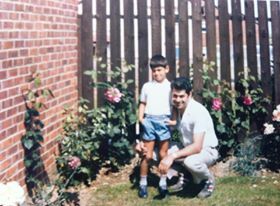 Christopher was born in Dewsbury, West Yorkshire, England. 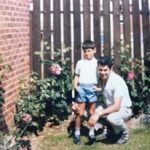 At the age of four years old, Christopher’s family moved to Sheffield on a new business adventure. 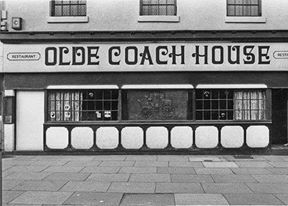 His farther Costa Charalambous, and uncles Cliff Philippou & Michael Philippou opened one of Sheffield’s highly regarded restaurants in the 1980s, The Old Coach House, on the Wicker. In the late 80’s, the Wicker started to decline and all family members decided it was the right time to sell the business and move on. 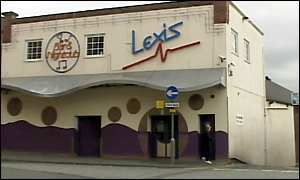 Cliff Philippou is now the owner of Rush bar, and Lexis night spot, Mansfield. 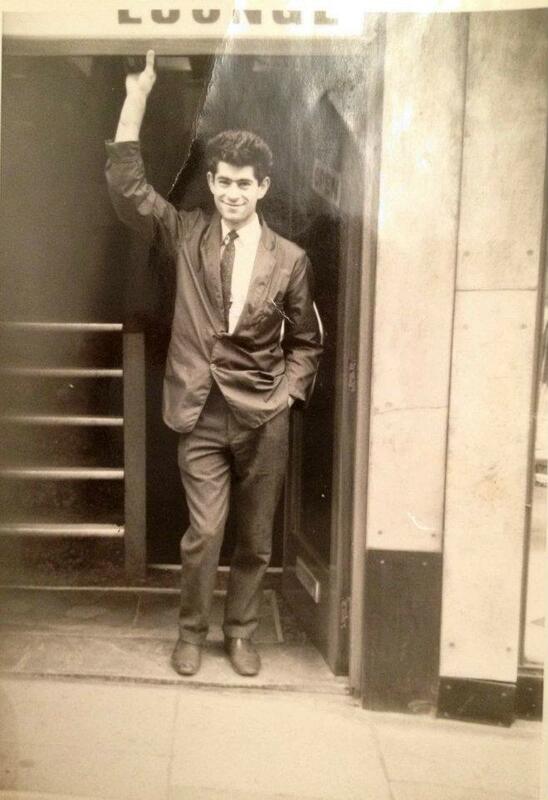 Michael Philippou is the proud owner of the Venus Restaurant, Dinnington. 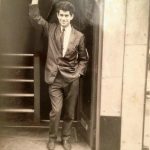 Costa Charalambous move to Chesterfield, opening a successful Fish & Chips takeaway called North Sea Fish Bar on Whittington Moor. Unfortunately, Costa passed away five years ago. The last ten years for Christopher have been a educational experience and has changed his life. 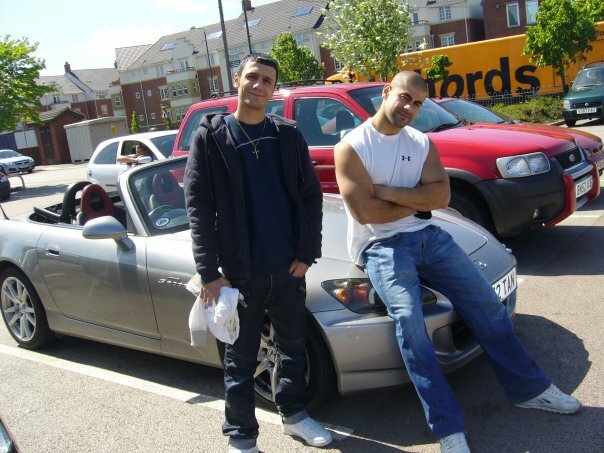 Before Jiu jitsu, Chris was more into body building and had a boyish type attitude. 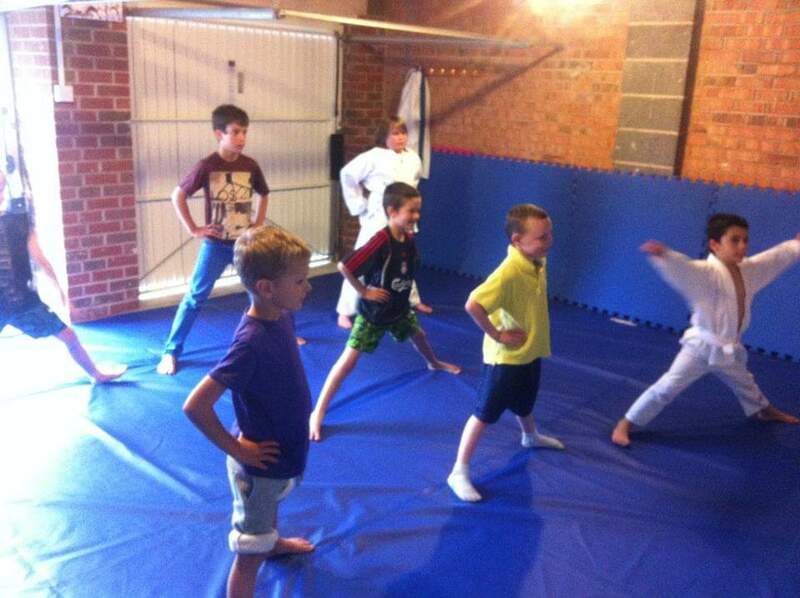 In January 2009, Chris joined Jesters, taking Jiu jitsu classes in Matlock. 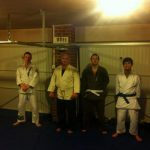 Every Monday at 6pm, a brown belt instructor called Tim would teach the class. Tim was a brown belt under Royce Gracie. Christopher felt that he was learning good grappling and throwing skills but self-defence was lacking, also the history and philosophy was never taught. What he saw Royce Gracie do in UFC didn’t truly match up, techniques were missing. 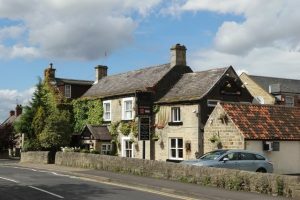 working over 40 hours a week and very unsociable, He looked to add more training to the little spare time he had finding another school that taught after Tim’s class on Monday in Dronfield. After some thought, Christopher looked deeper into Jiu jitsu and its origins. Its easy to find information these days due to the internet, that brought him to Valente Brothers in Miami. After a month of research he decided that Valente Brothers were the ones to train with, as they are Black belt Professors under Grand Master Helio Gracie. 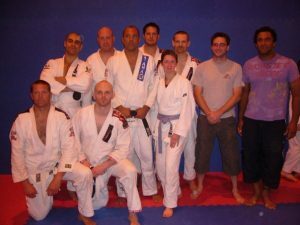 April 25th 2010, Christopher made his way over to Miami to learn from the Valente Brothers school of Jiu jitsu and what a experience it was. On Monday April 26th, Christopher walked into Valente Brothers Jiu jitsu Academy in North Miami beach. 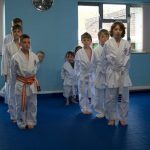 Training Monday to Saturday, he took over 80 classes in one month, learning throwing, grappling, striking, self-defence skills and philosophy (the 7-5-3 Code). 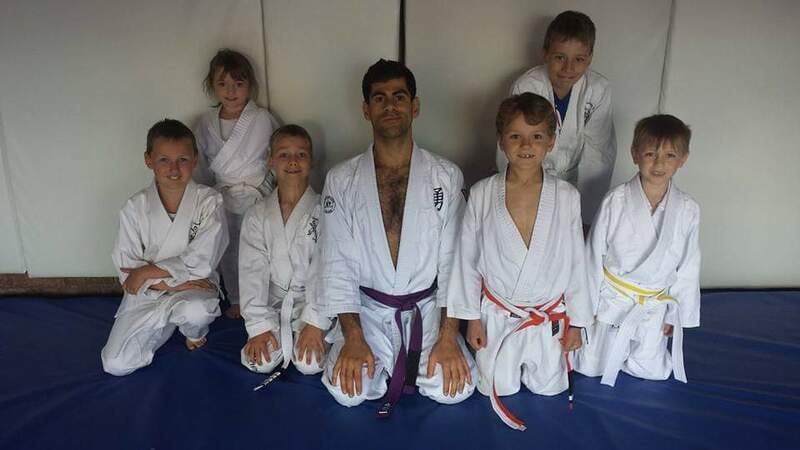 Christopher was overwhelmed with techniques, feeling like he was in Jiu jitsu heaven, a truly unforgettable time but this was just the beginning. On the last day of training, Christopher pleaded to Gui Valente that he had been training over a year and a half in the UK. Chris asked Gui if it would be possible to promote him to blue belt, Gui never responded. As Christopher was saying good by to friends, Joaquim Valente enters and tells him to come into the back room as he wants to put him in a Gracie Challenge Fight, the opponent is on his way. On entering the room, a man wearing a balaclava runs at Christopher and they grapple. Christopher takes the mans back and chokes him until he taps. As Christopher looks up, Pedro Valente is standing in-front of him with a blue belt and the rest is history. Once Christopher came home to Chesterfield, things were never the same. Christopher stopped training in Dronfield but continued with Tim in Matlock at Jesters. After seeing the way Pedro Valente and others dedicate themselves to healthy eating and a healthy lifestyle in general, that would be his next journey. Christopher herd about a special way of eating known as the Gracie Diet. Again Christopher looked to the internet for information finding a website called Gracie seminars.com. This website at the time had all the information Christopher needed to educate himself, but found it hard to learn so he gave up on the idea. It wasn’t until after his second trip to Valente Brothers that he decided to try again, and it was a success. Eating 3 times a day, one large juice in the morning and at night. A cooked meal with a vegetable juice in the afternoon. 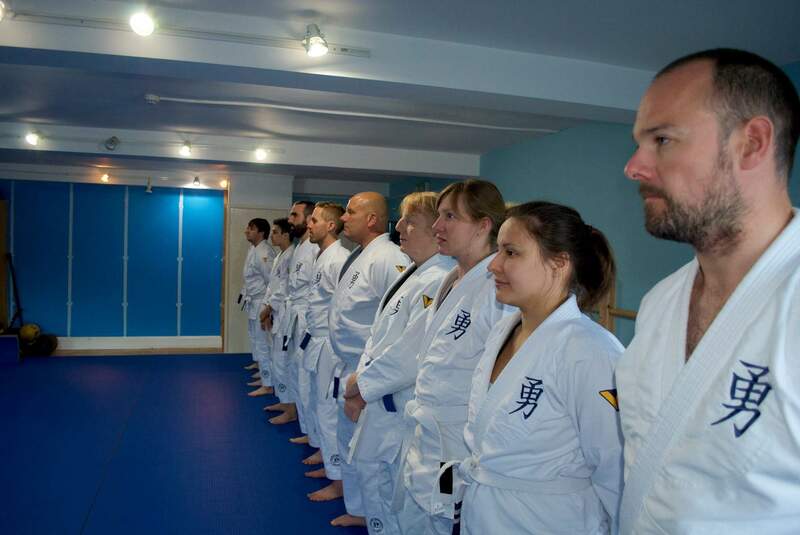 His teaching career began in September 2012, opening a school called Chesterfield Jiu-Jitsu. 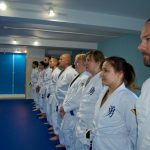 Teaching as a blue belt was extremely hard, he didn’t receive any credibility from potential students. Throughout all the difficulties that surrounded Him, and with the help of others, he made it work. 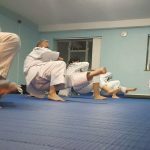 In 2018, he teaches over thirty privates and four hours of group classes each week. The pictures above show how we have grown due to the dedication and hard work of Christopher Charalambous. He believed in Valente Brothers teachings and stuck by his instructors. 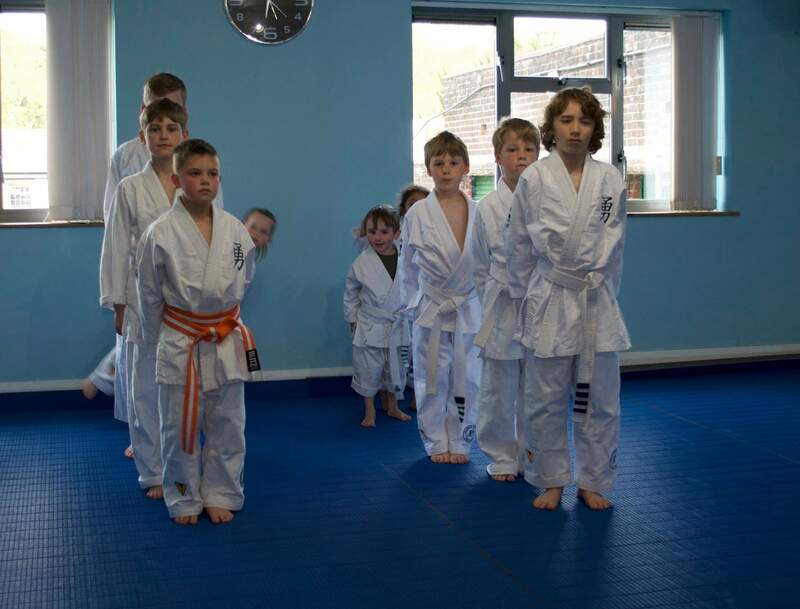 Other instructors have criticised Christopher for staying along side the Valente Brothers, and not training else where. He can think of many reasons to stay committed to Valente Brothers, one reason is the manner of how they present themselves, they are black belts on and off the mats. 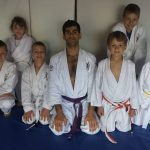 Christopher will continue to educate and associate himself with Valente brothers, due to there knowledge of the philosophy and the Jiu jitsu techniques. Chris invested his life training with most of Helio Gracie’s family. He has rolled with Royler Gracie in a private class, Royler made short work of him, but taught Christopher some cool techniques in the process. 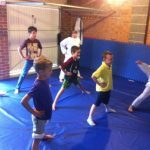 Christopher has spent endless hours in the back rooms at Valente Brothers, observing and helping with private tuition, seeing many interesting techniques and hearing the history of Jiu jitsu from back in the old days. The things Christopher has seen are priceless and he is extremely lucky.